Steam Blocking – Am I too late?! Slightly boring subject I will admit but I was reading on Lucy’s Blog today – reference Granny Bunting for Yarndale about steam blocking. 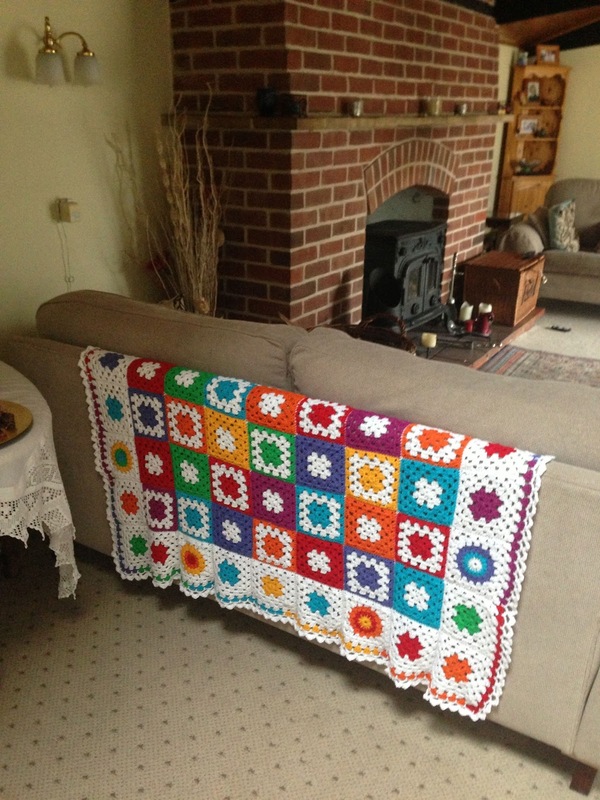 I wondered if you could do it once you have sewn all your granny squares together as my cotton granny blanket is looking a bit curly at the edges! Any comments would be gratefully received! Happy hooking! PS: Check out Lucy’s Granny Bunting pattern – sublime!